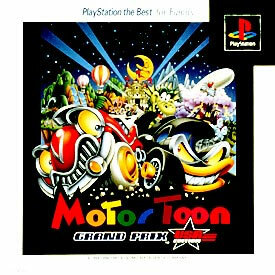 Not quite made of candy, more plenty of those colourful ellipses popular in early Playstation releases. But this feel does very much help to add towards the cartoony appeal of the title as the Wacky Races style vehicles edge to get to the line first. 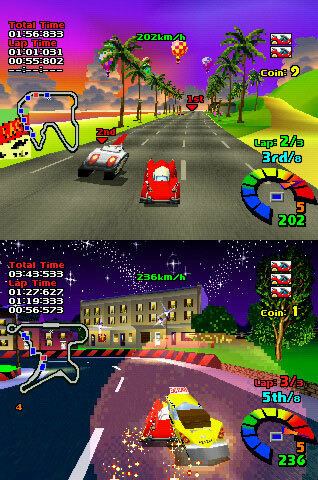 This all American version features three good gaming modes to sample how the game was translated across the pond. Second hand. Please note: this is the Best version. Disk has been buffed. Couple of light manual cover impressions and a light dog ear.